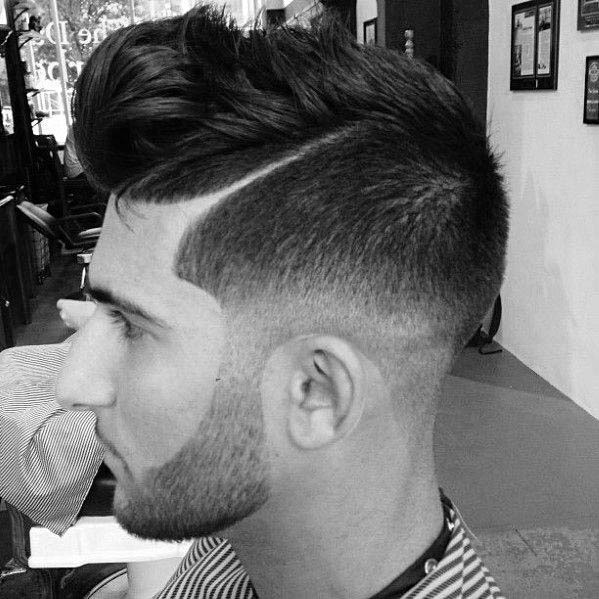 Add some unique character to your cut without being too flashy about it. 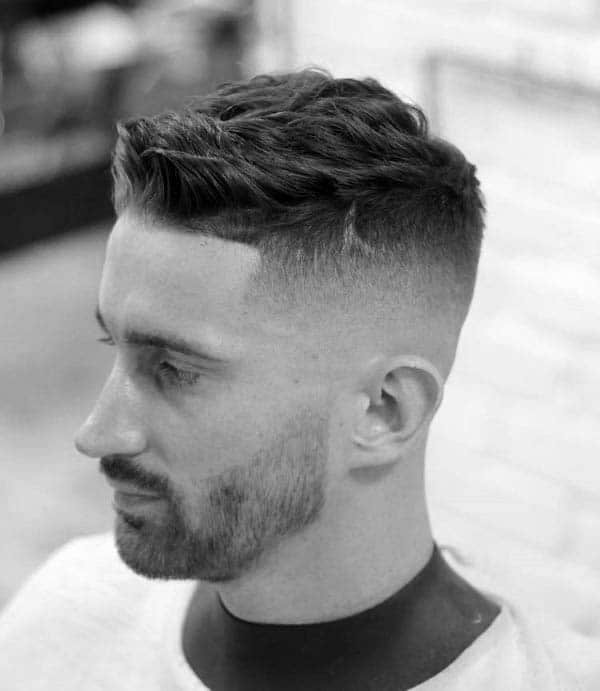 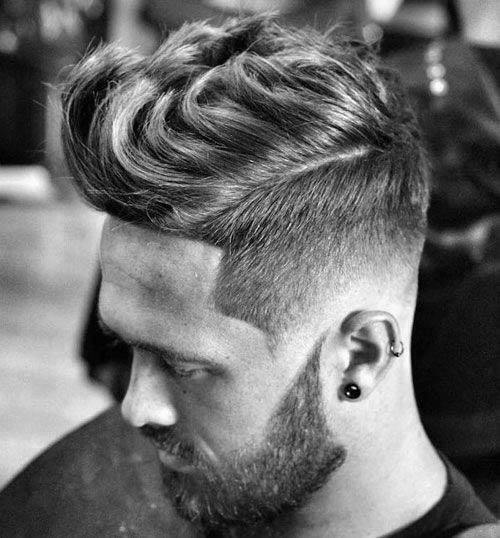 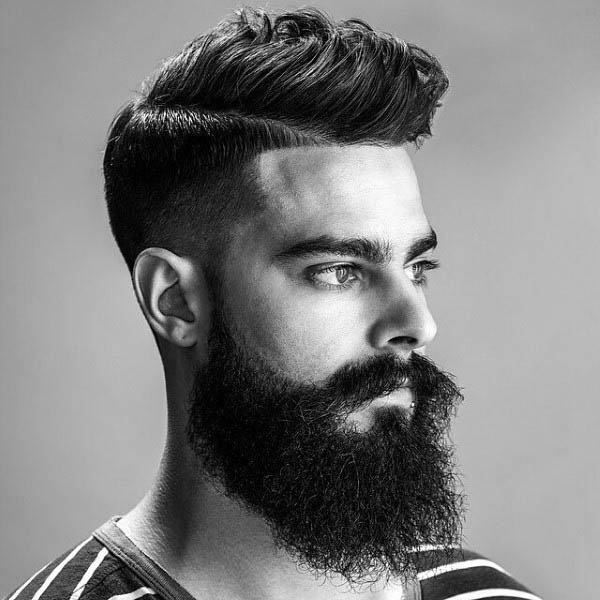 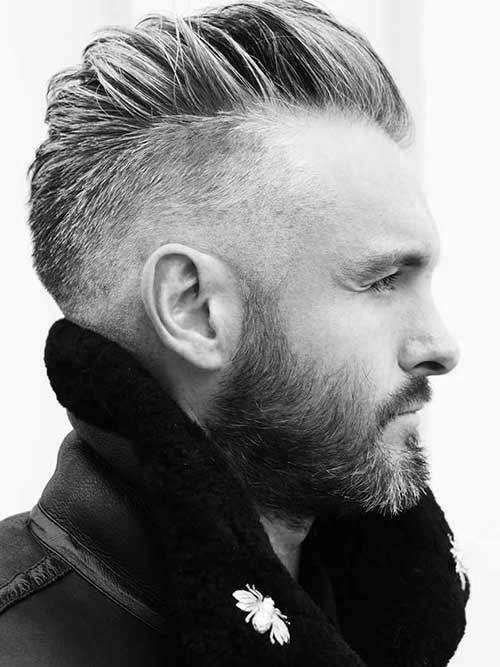 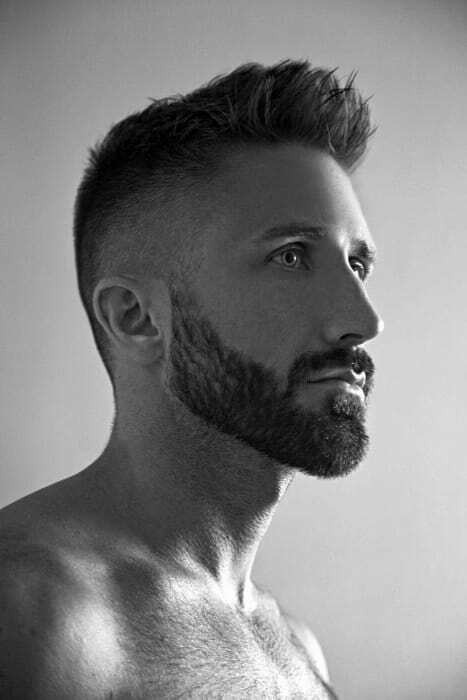 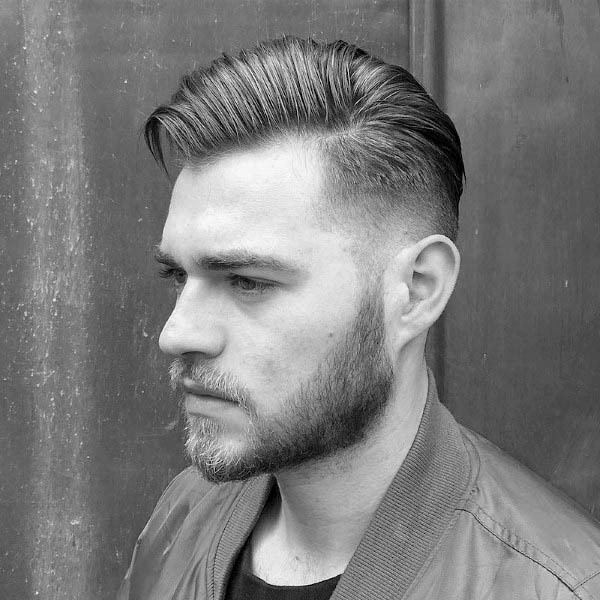 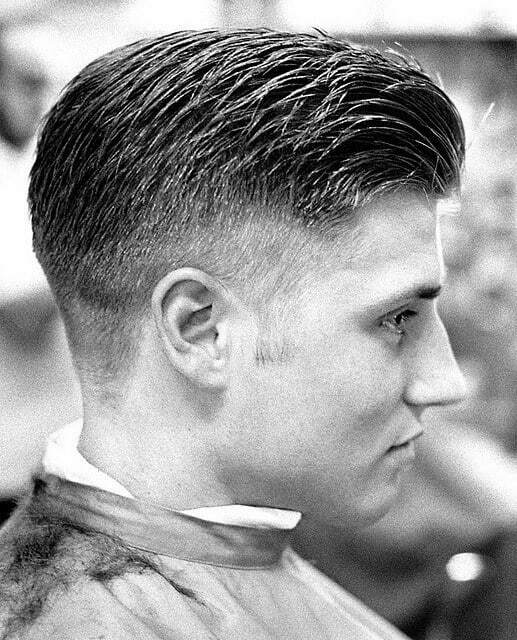 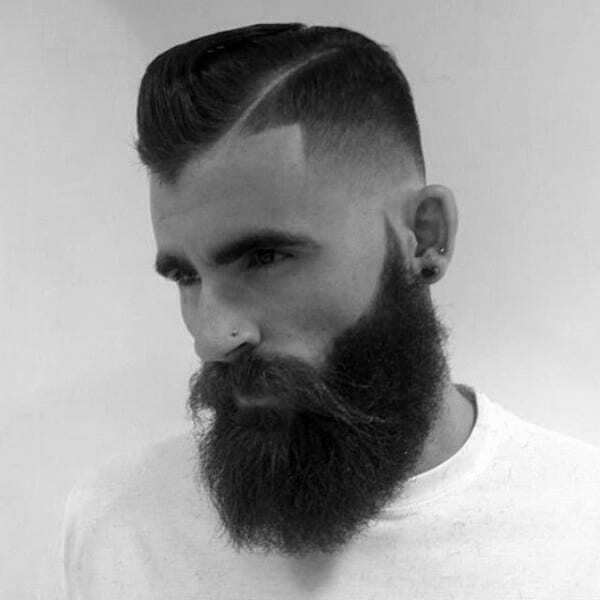 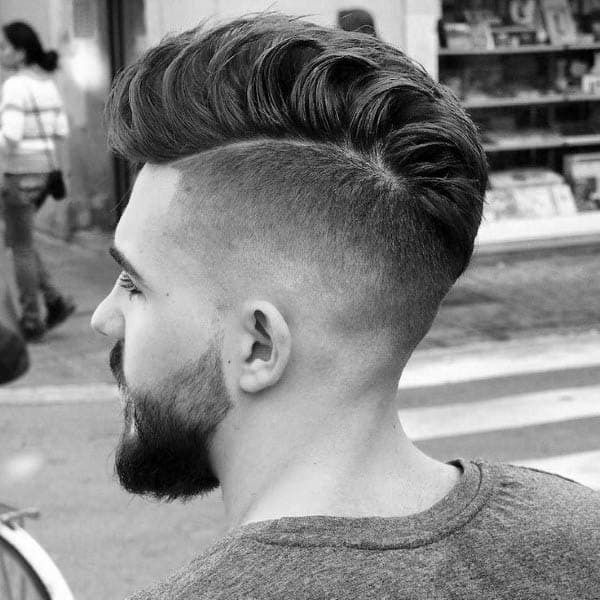 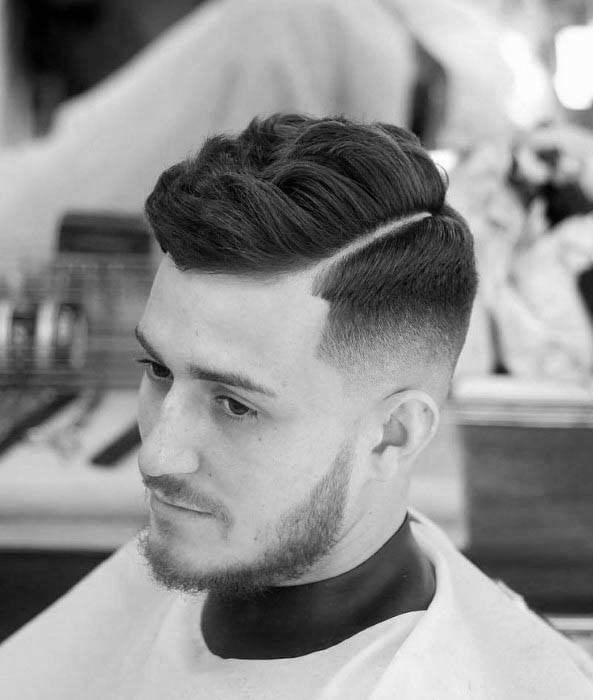 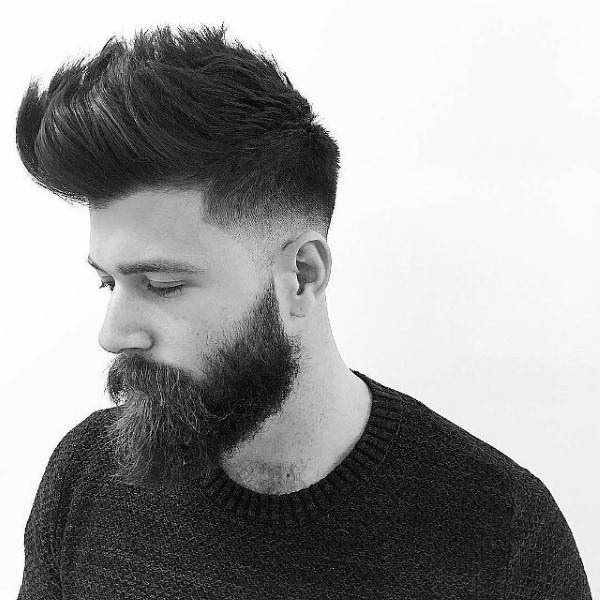 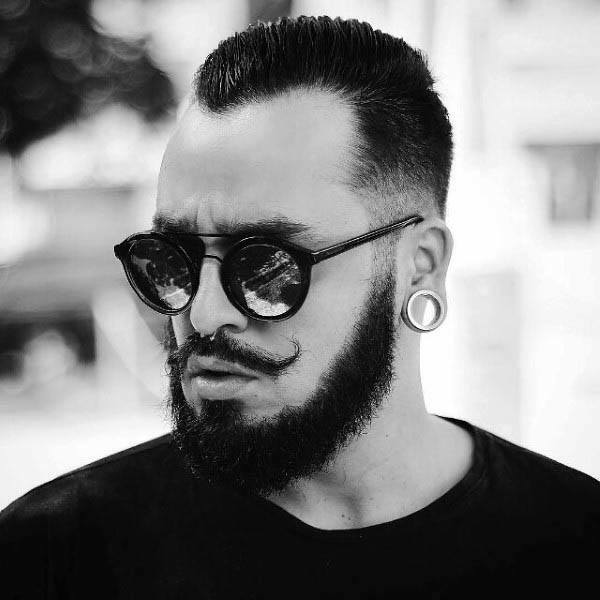 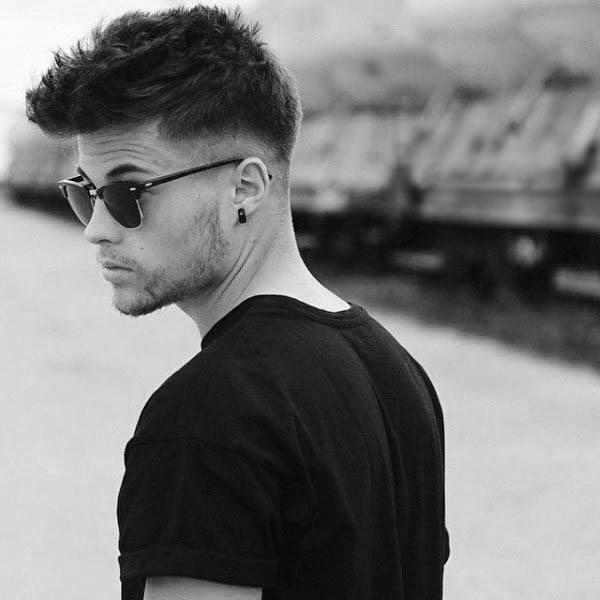 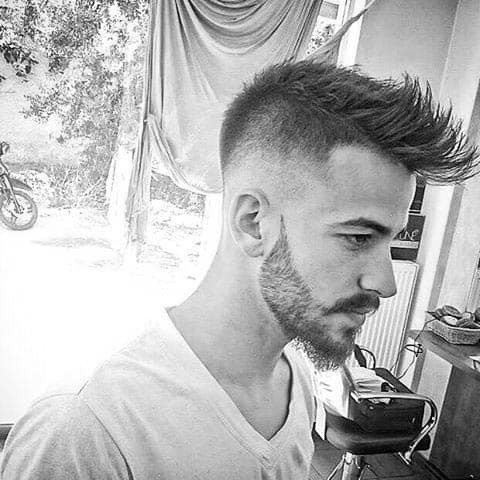 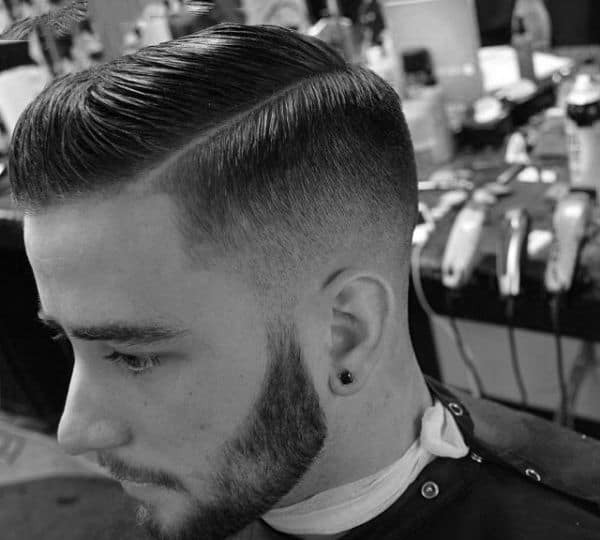 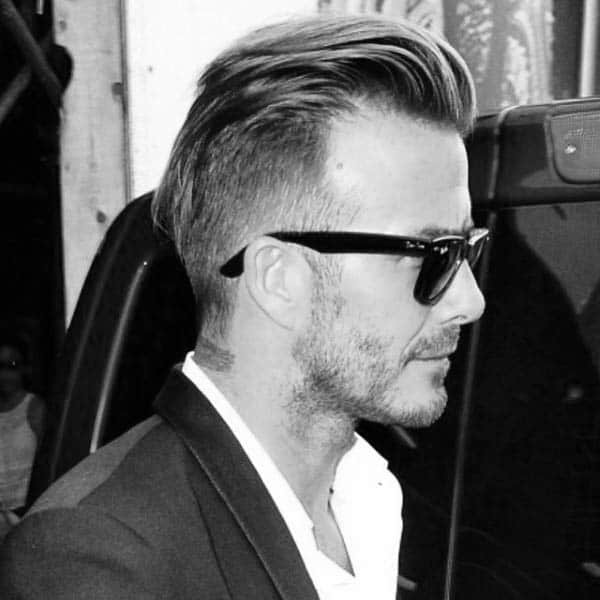 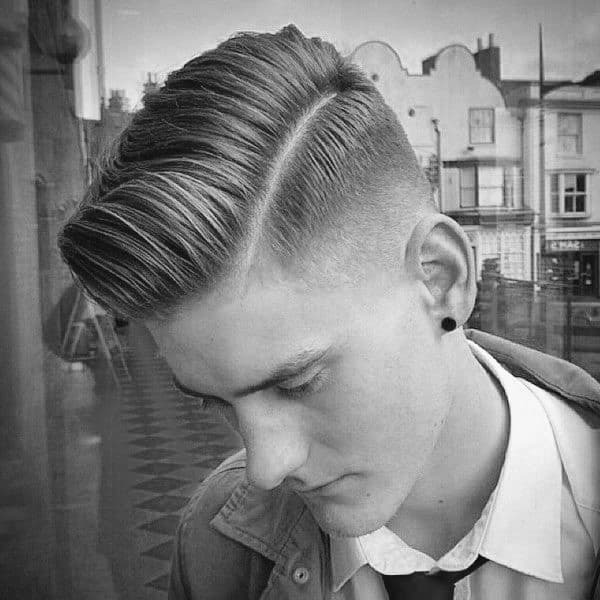 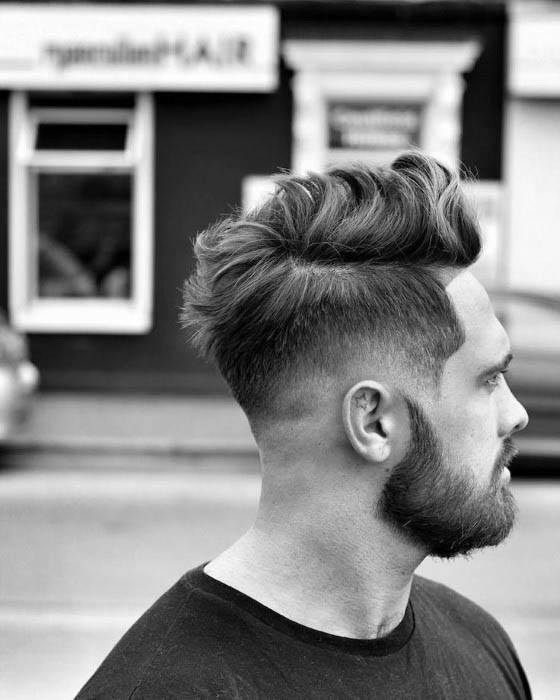 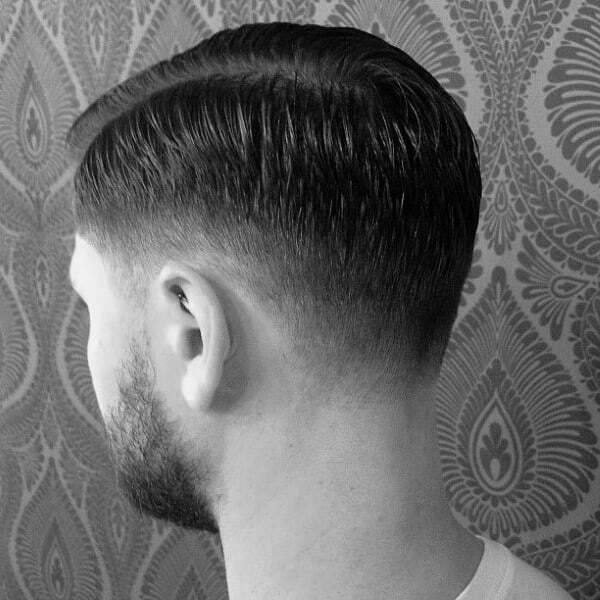 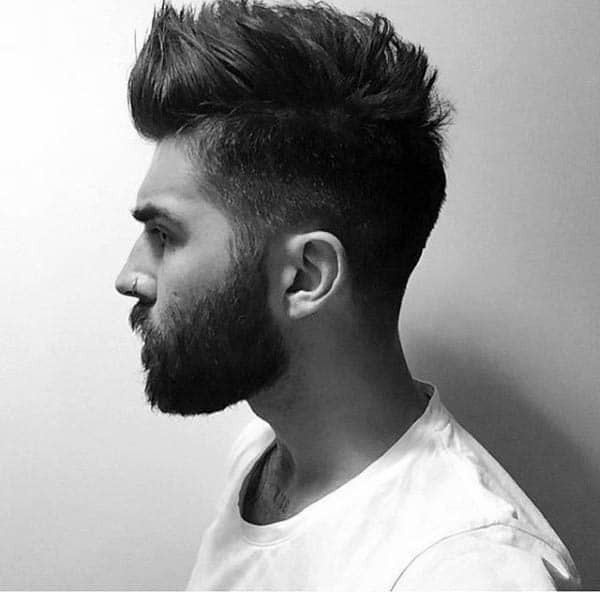 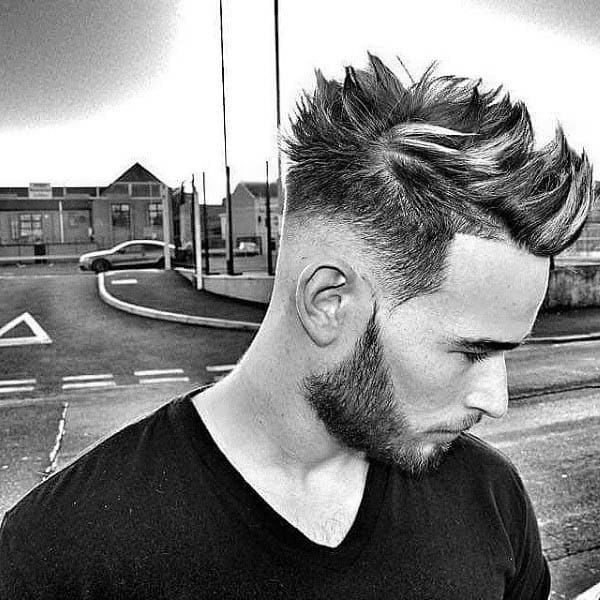 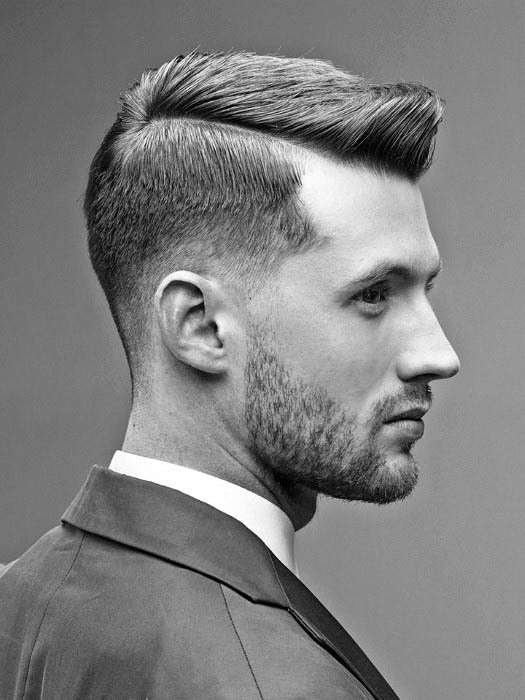 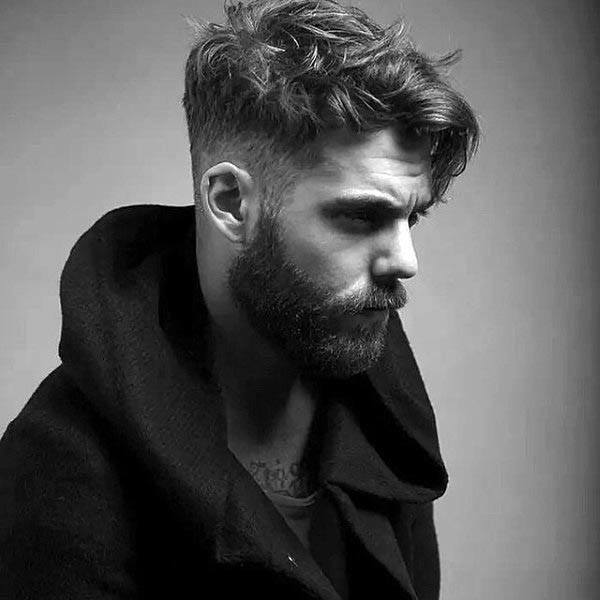 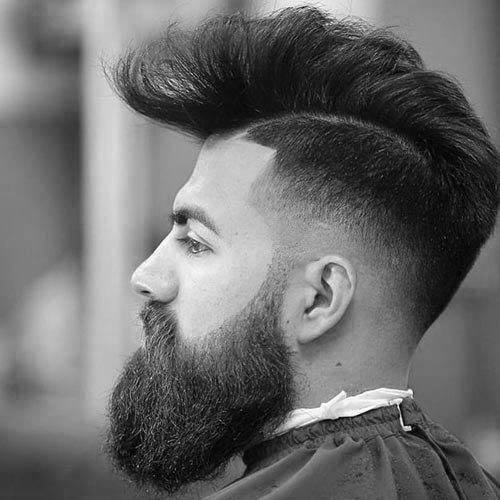 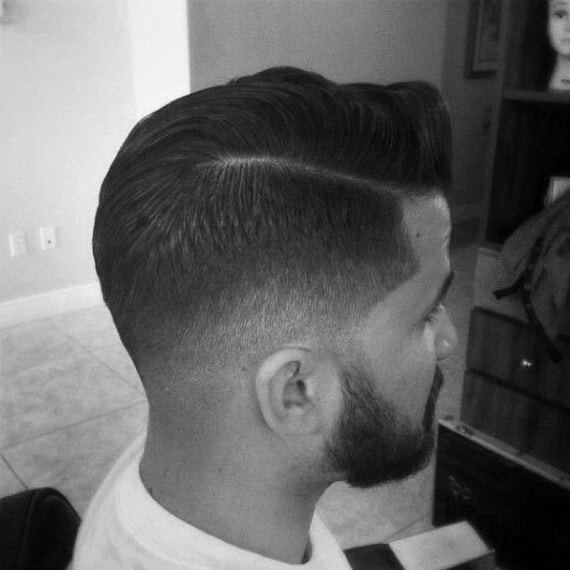 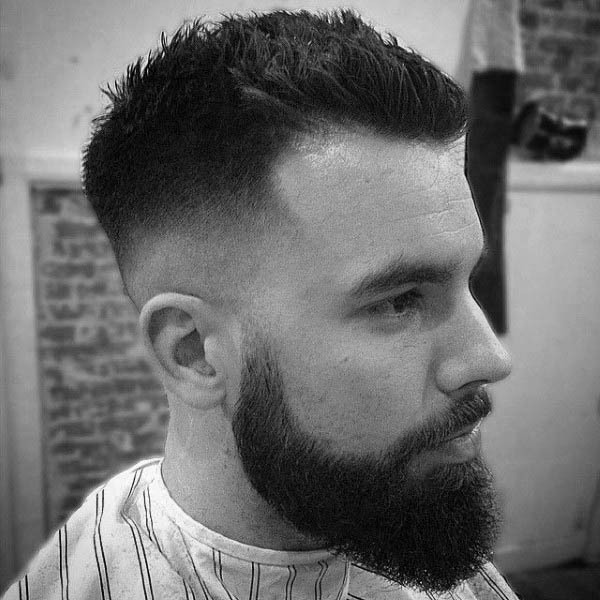 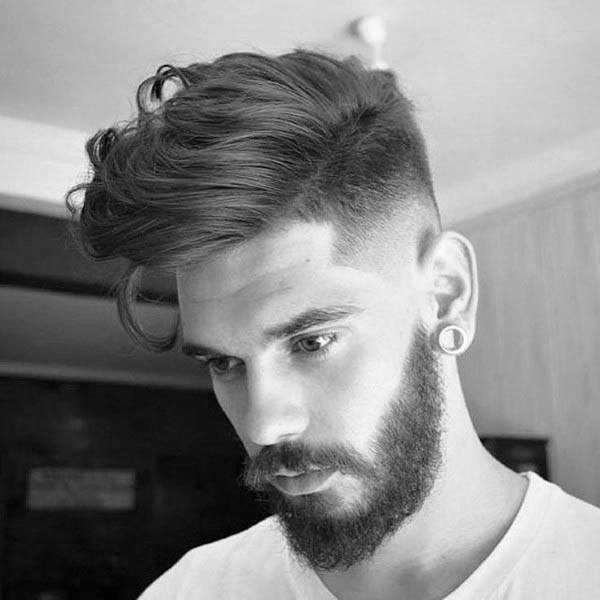 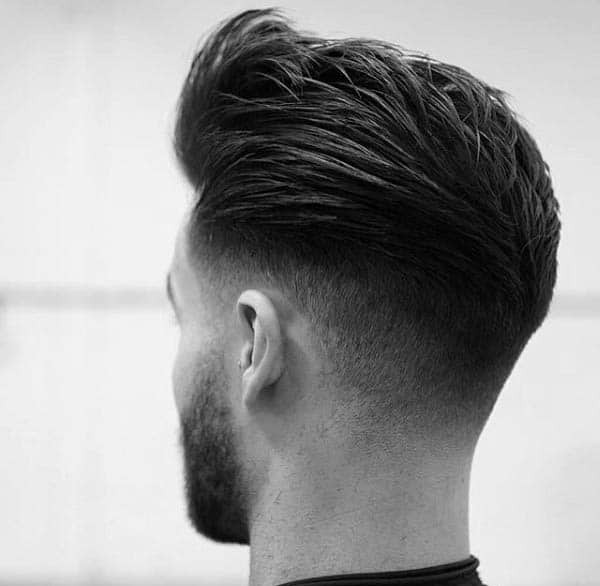 Like the high fade, the low fade will still give you considerably sharp looking sides. 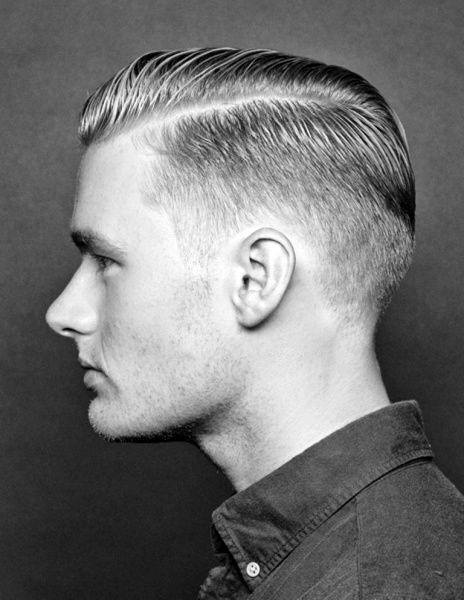 A step above the classic and a notch below the high, meet the low fade. 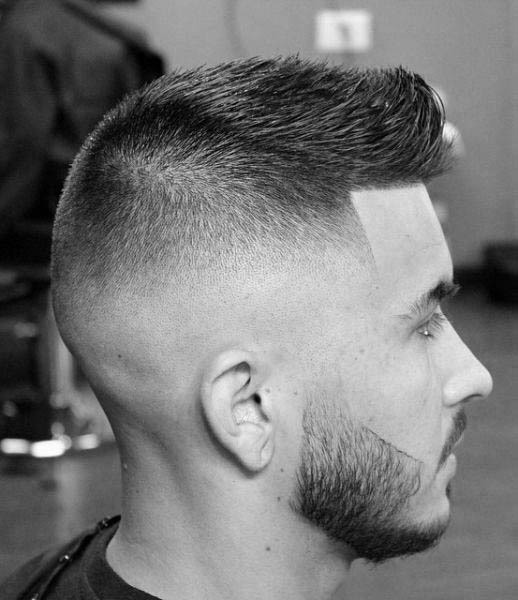 If you’ve been eager to try out a fade style that’s somewhere right in the middle, well, you’ve definitely found it. 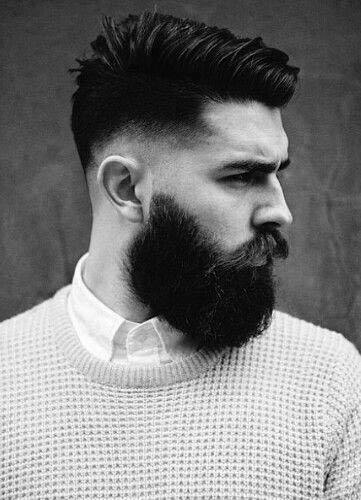 This look pairs well with almost any short to medium length haircut, regardless if you like pointy faux hawks or cool slicked back hair. 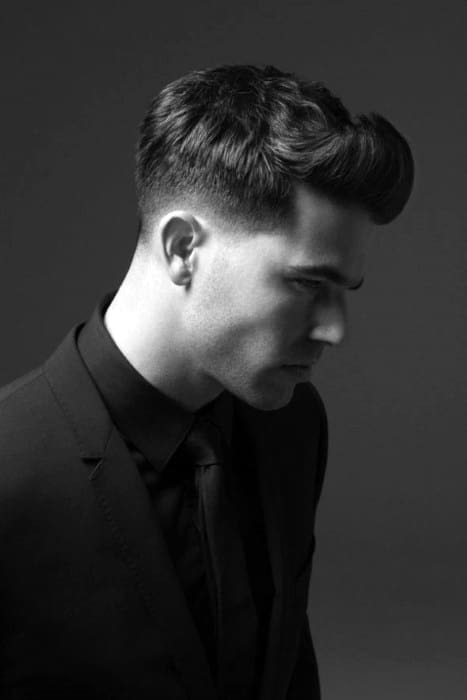 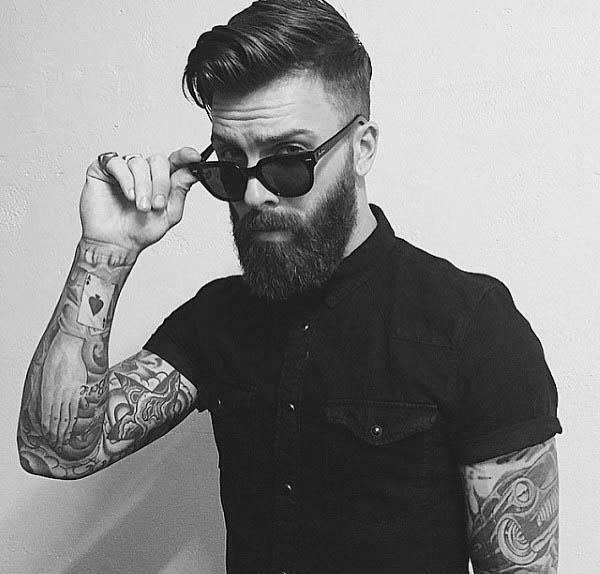 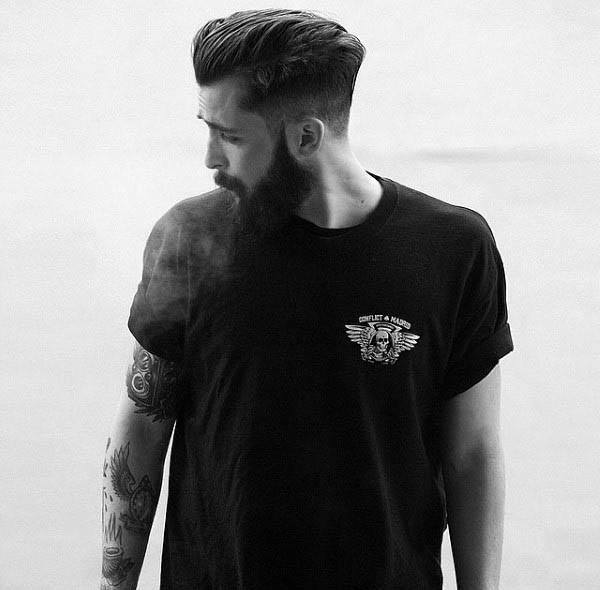 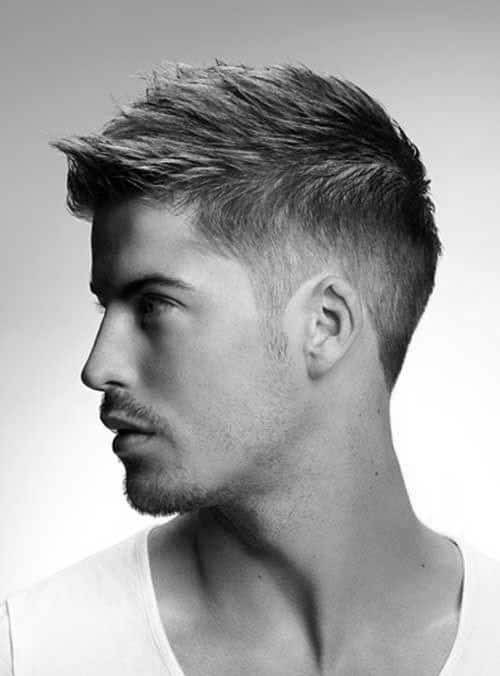 The original look: Like the name entails, the low fade features sides that vanish around mid height or lower. 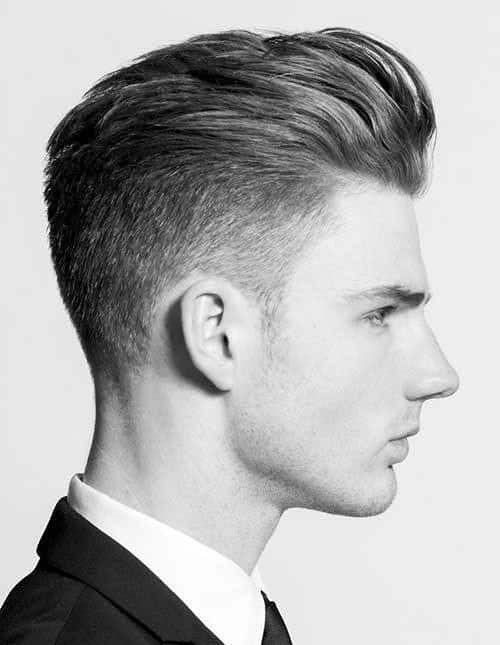 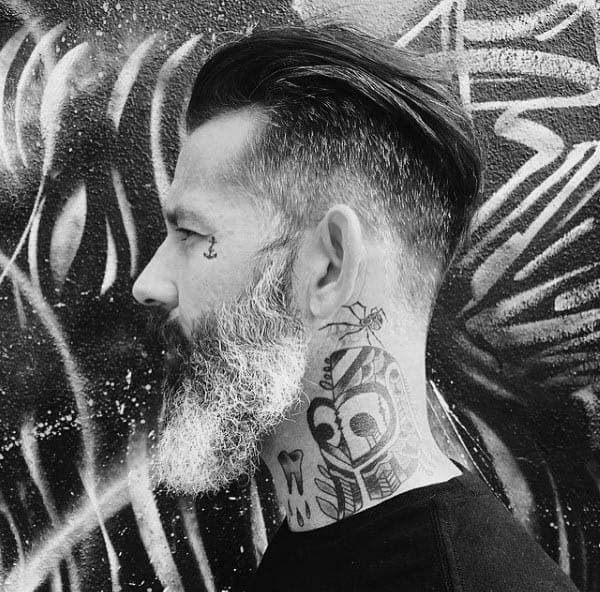 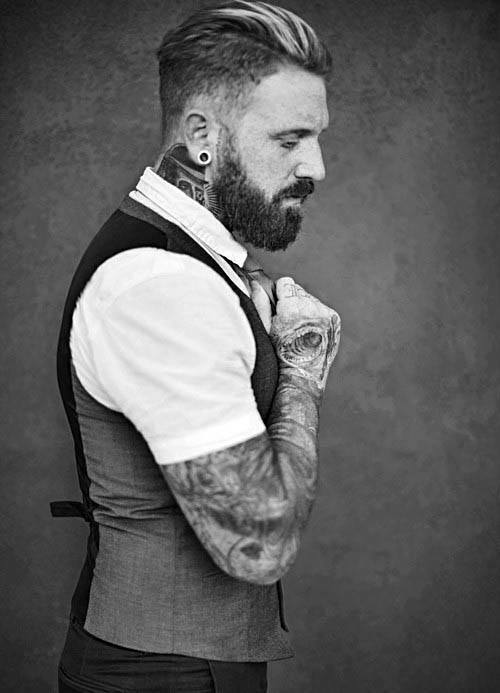 Generally, the back of your head will have roughly a one-inch fade which ends near the bottom. 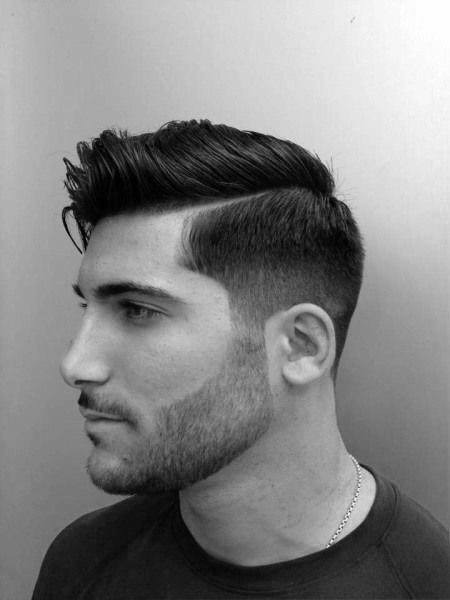 Just remember, some barbers will have their own idea of where things should stop. 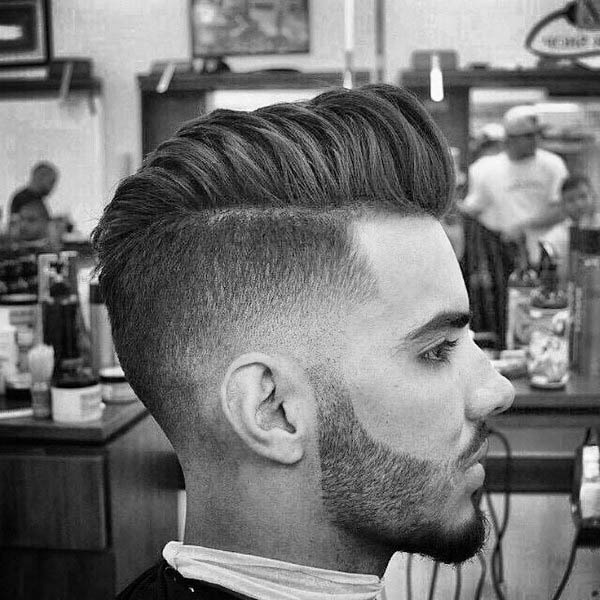 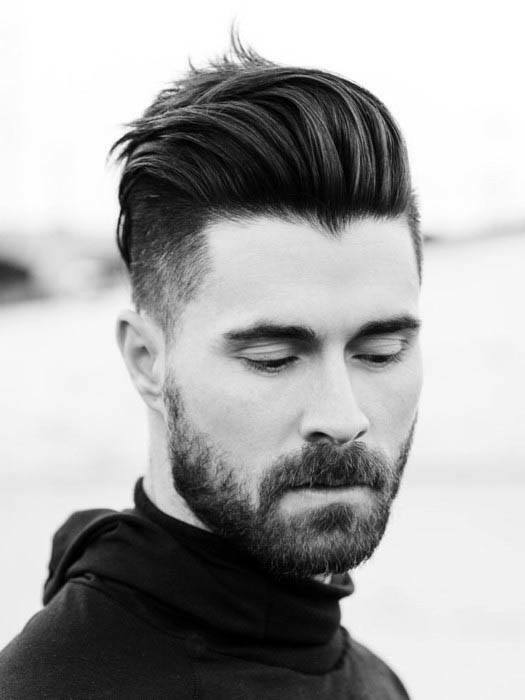 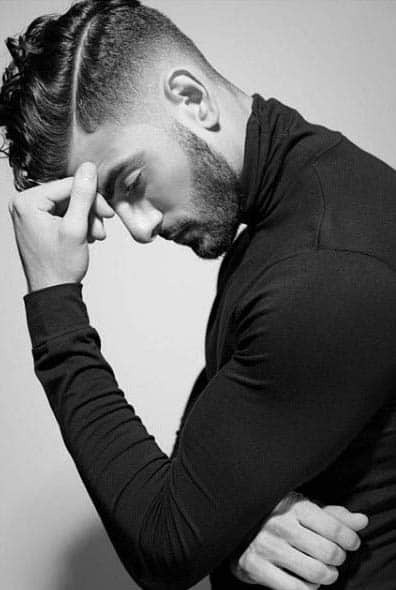 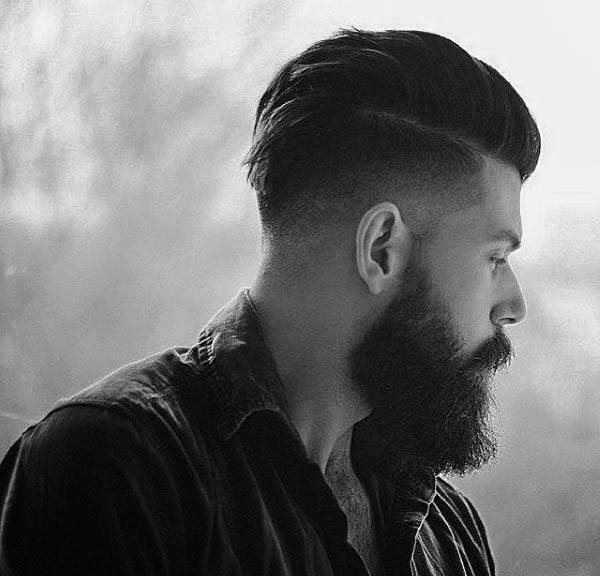 To give you a better idea of how this cut looks, I’ve put together a collection of the top 50 best low fade haircuts for men below. 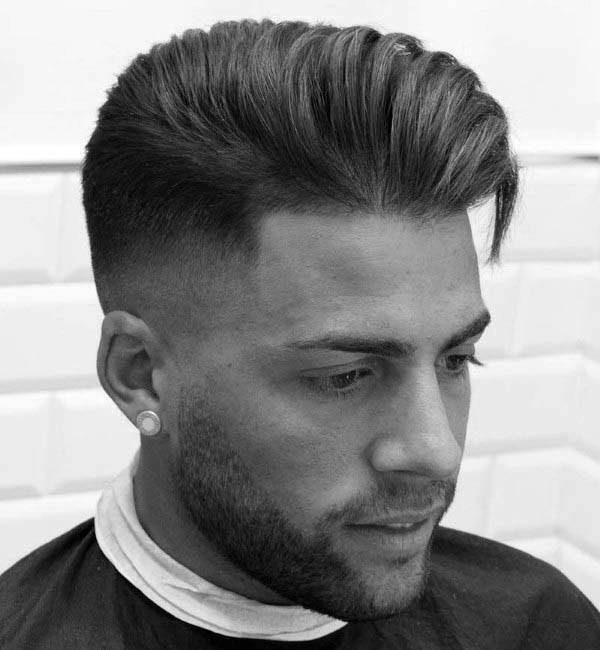 You’ll discover a considerable amount of variety with males sporting thick and thin hair plus all sorts of different styles. 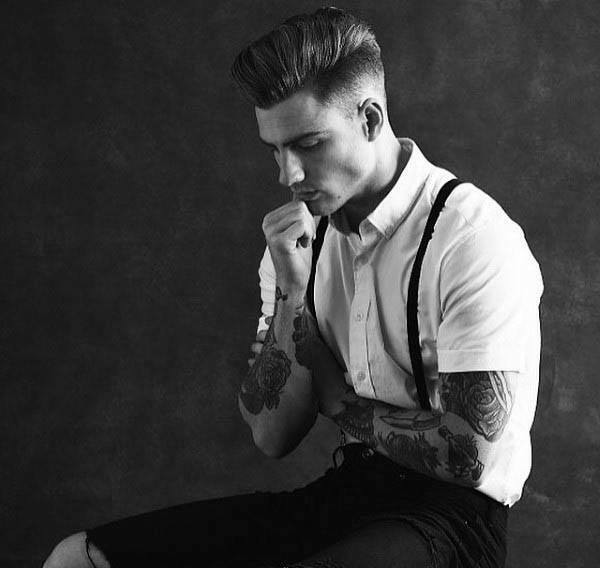 You might be surprised by how well this style pairs so well with so much.